HLAS is saying farewell and good luck to Mary Tiby George, a senior law assistant who has been with the agency for more than four decades. 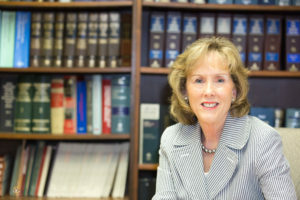 Mary witnessed the organization move from typewriter to computer, then to laptop with cloud-based software to seamlessly and confidentially handle cases. Over the course of 44 years, Mary served thousands of HLAS clients, often in very tenuous circumstances, with compassion. During her tenure, Mary saw the organization more than double in size, add new programs and expand from one building to two.